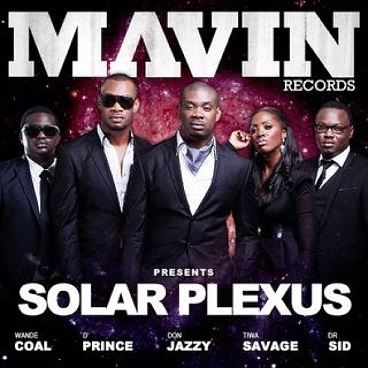 Just when you thought that it was all over for some of the former Mo'Hits crew labelmates, owner Don Jazzy striked back with new record label Mavin Records; pron = 'May'vin' meaning = 'Someone who is dazzlingly skilled in any field'. 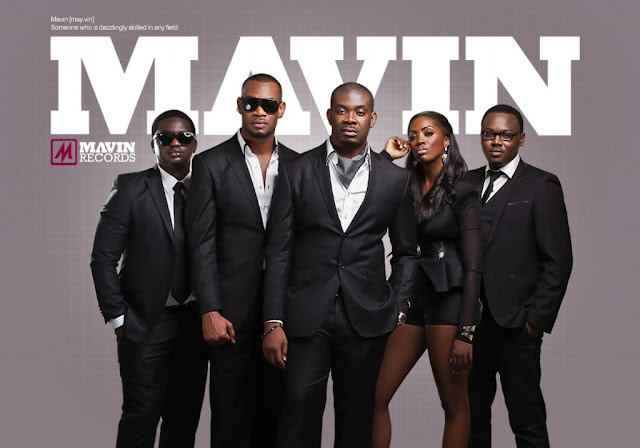 Don Jazzy signed artists: Wande Coal, D'Prince, Tiwa Savage and Dr Sid to his new record label.. And there's more!!! The record label release their first official compilation album 'Solar Plexus', which will be available for FREE DOWNLOAD TOMORROW!!! Something to look forward to!! Boom Boom Pow!!!! They just look like they're ready to take on anything that comes their way! Some any fierce military force! Looks like they're saying "Na who badt pass us?". LMAO.